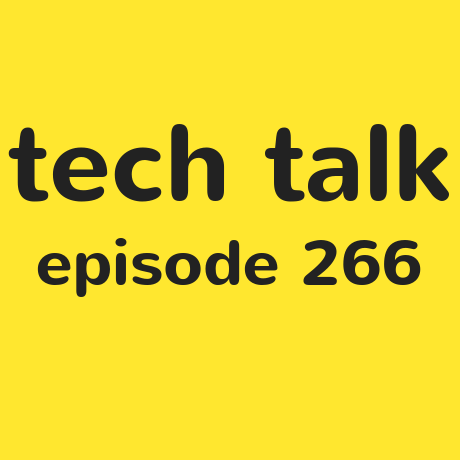 A bittersweet episode of Tech Talk this week, as Steven bids adieu to his longstanding partners in crime, Tim and Shaun, as they head off for pastures new. They spend their last episode going over more of your emails on topics such as braille devices, and breakthroughs in audio described programmes. But fear not! This is far from the end for Tech Talk, as Steven will continue on with new contributors, same podcast time, same podcast channel.